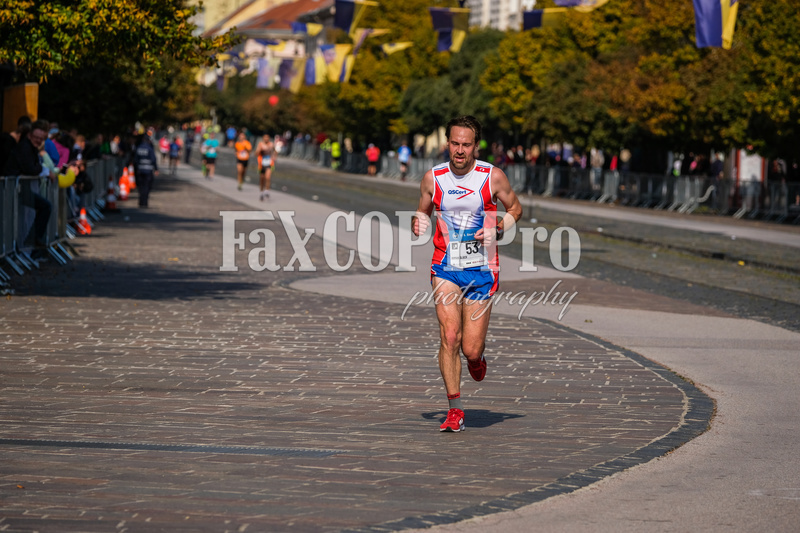 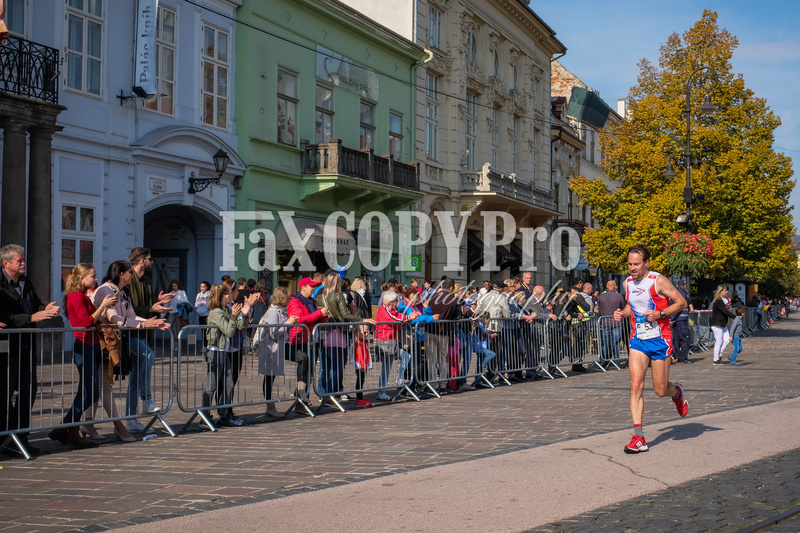 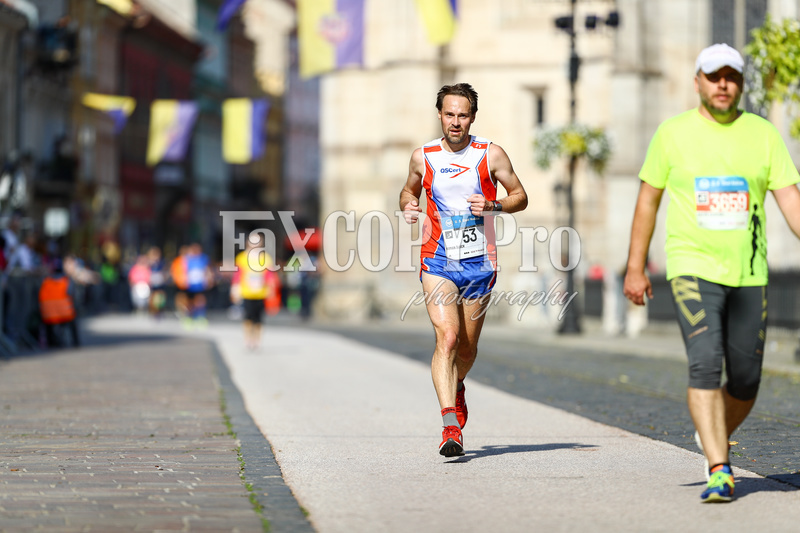 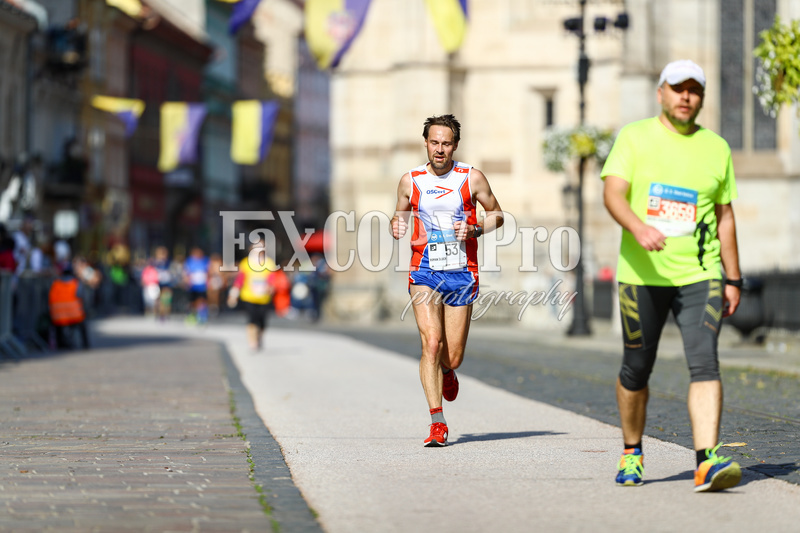 On the 7th of October 2018, Roman Šlúch (business director and QSCert auditor) took part in the Internation Peace Marathon, which as always took place on the first October Sunday in Košice. 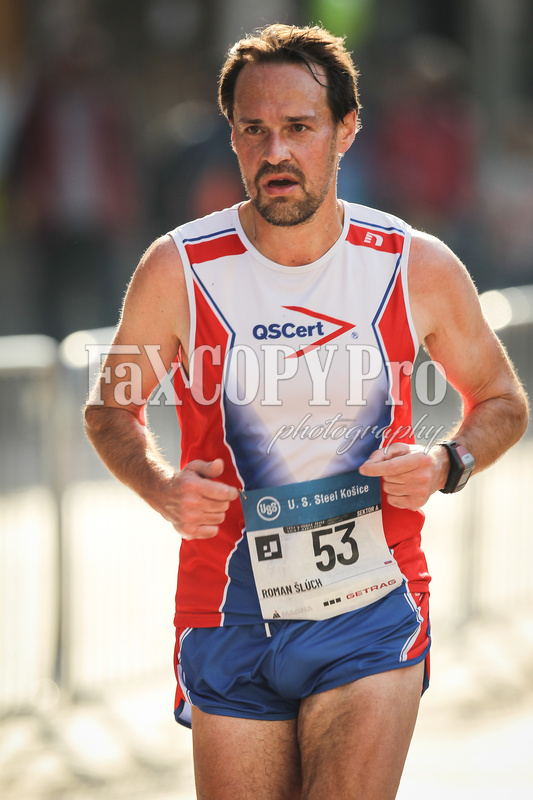 Roman excellently represented QSCert and overall finished in a beautiful 39th place (of more than 2000 attendants) with time 2:53:41. 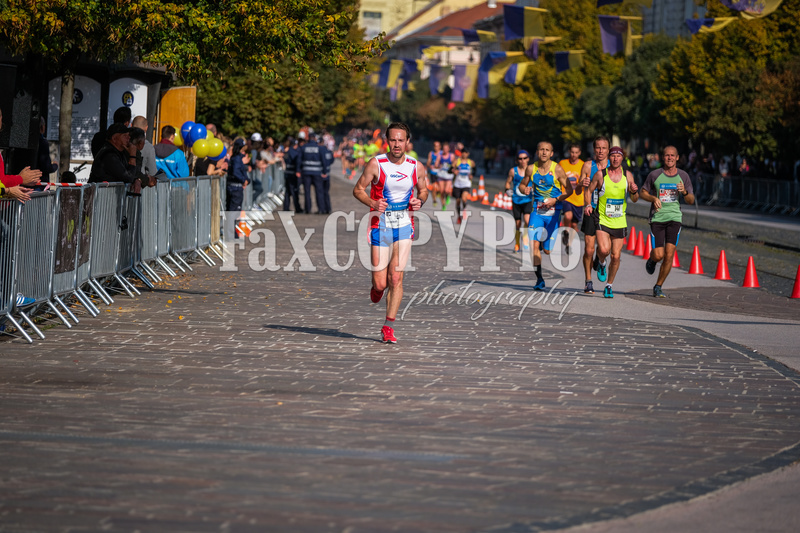 Running is an excellent sporting activity that benefits both body and soul and helps Roman to manage a high workload. 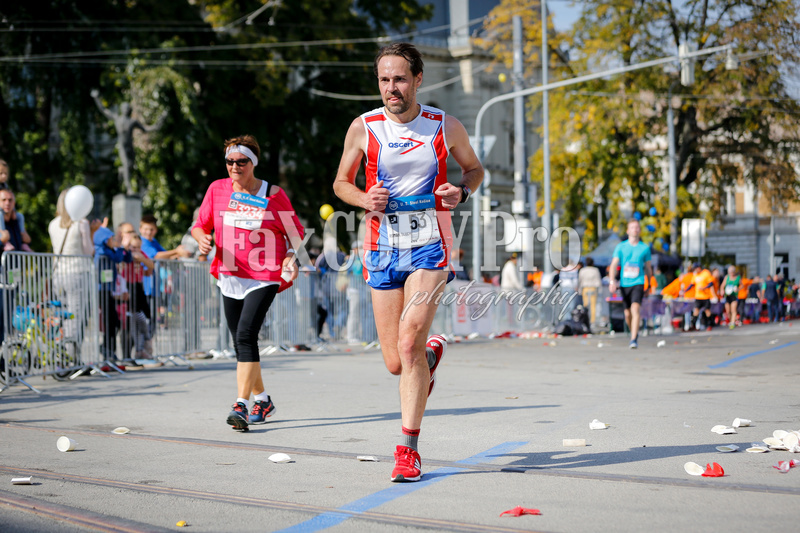 Congratulations for the success with the wish of many other kilometres in health!